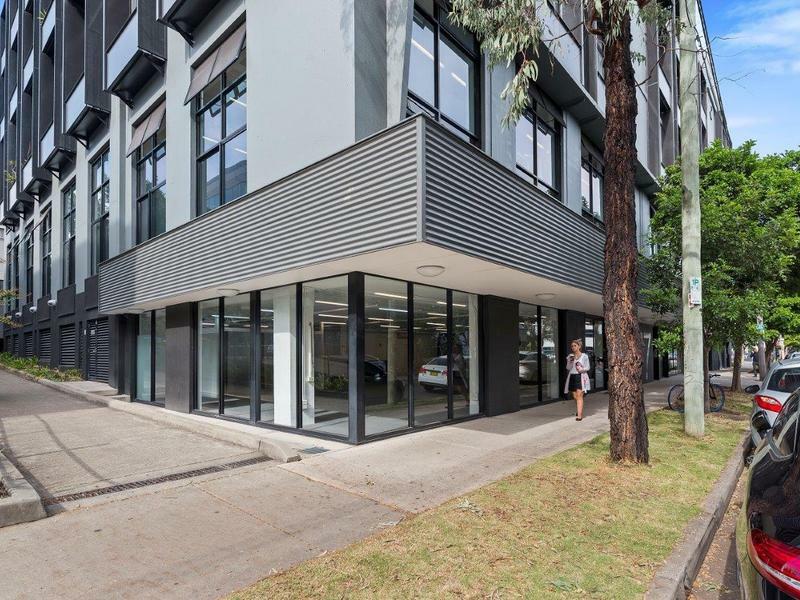 Set on a generous site area of 177sqm, Ground Floor 603 Botany Road, Rosebery, is a commercial space ideal for offices, showroom and retail. 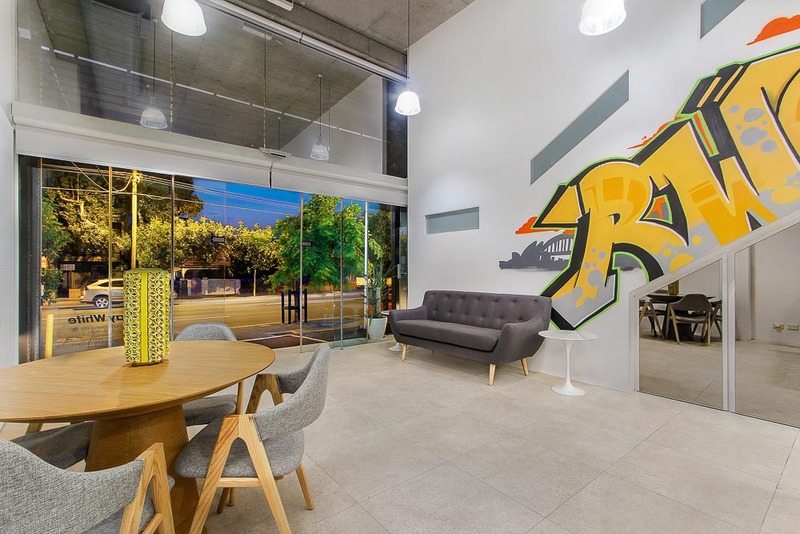 The air-conditioned property overlooks lively Botany Road, and boasts floor to ceiling shop front glazing, flooded with great natural light that permeates through the entire space. 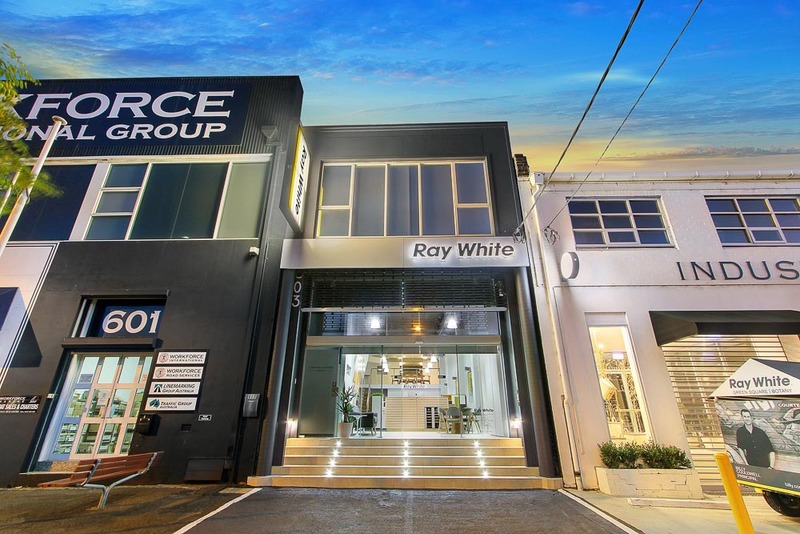 Situated in the heart of Rosebery’s thriving commercial precinct, with Green Square train station a short 6 minute walk away, the property counts Ron Bennett, Industrie Clothing and Assembly Label as neighbours. 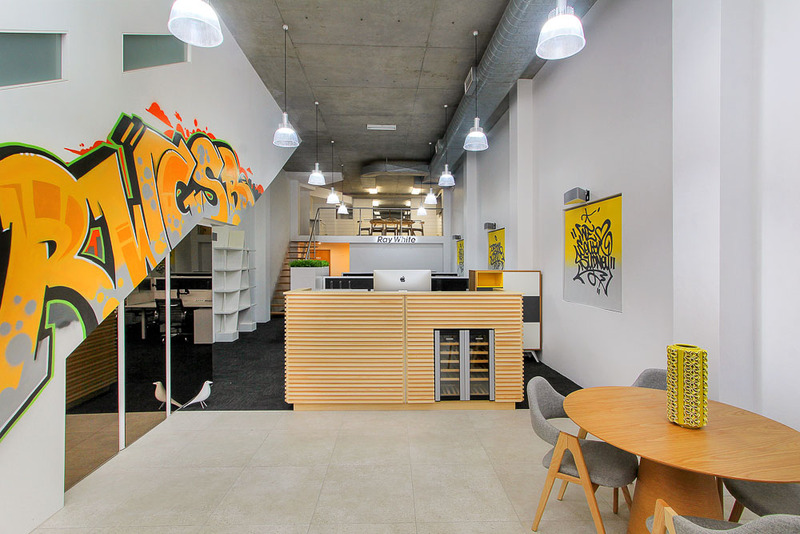 The property benefits from four (4) designated car space in addition to ample side-street parking. The fully air-conditioned property also benefits from rear lane access, which is suitable for tenants that require loading dock access. 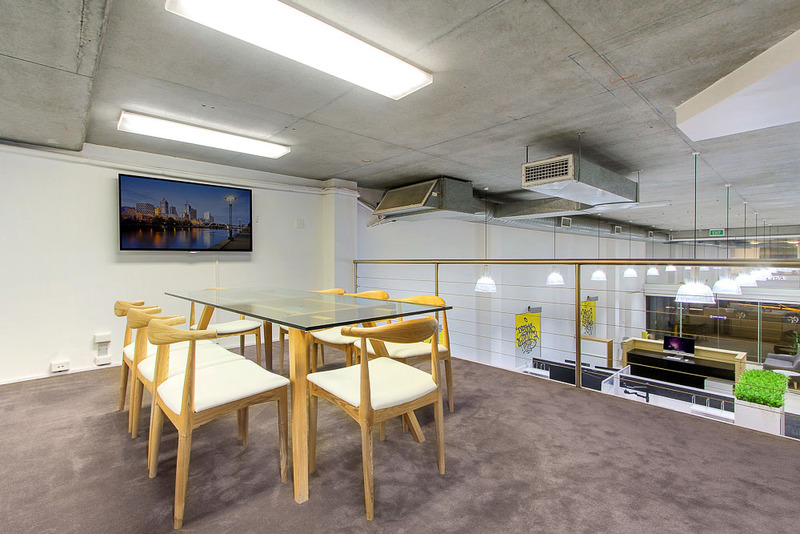 603 Botany Road has recently undergone a complete retrofit with works including: new stone tiling to the façade entrance fitted with stair LED lighting, newly installed architectural LED high bay lights, and a newly installed motorized Clearvision polycarbonate roller shutter for extra security. – Grease Trap has been installed for restaurant facilities.